Summer is here, and it might be the time when your carpet is about to get very dusty. Though vacuuming helps, it isn’t the only option to clean your carpets as the dust mites run deeper in the fabric than you can see. Also, the tougher stains of curry and wine that have been bugging you forever don’t go away with plain vacuuming. Here are five reasons why your carpet needs a dose professional cleaning. Your carpet stays new a lot longer. A vacuumed carpet may look good in appearance, but over time, the fabric loses its softness and shine. A professional cleaning service will use the right kind of methods that’ll preserve the shine of its fabric and make it look as good as new. The previous week’s wine stains may look a little faded now, but with they’re settling more into the fibers of the carpet and getting tougher to get out. A professional service will easily get these stains off easily. Cleaning the carpet by yourself is a time-consuming process and can sometimes take up hours or days’ worth of your time. 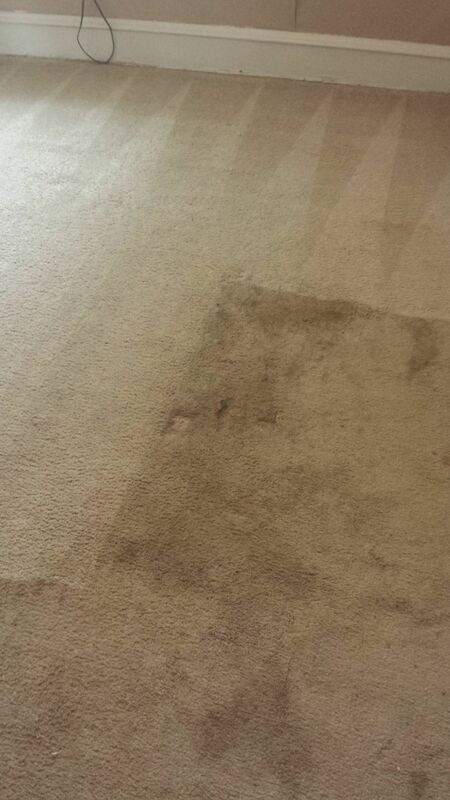 The best carpet cleaning in Marlton Voorhees, NJ service, on the other hand, can reduce it to barely an hour or two. A carpet filled with dust and dirt is a breeding ground for bacteria. A cleaning service will get the dirt out of every fiber, thus restoring the health of your home. Cleaning your carpet religiously every two weeks or getting is cleaned by a professional not only saves your time but also your money. It helps your rug last longer, thus, saving you the money of buying another one every couple of years.